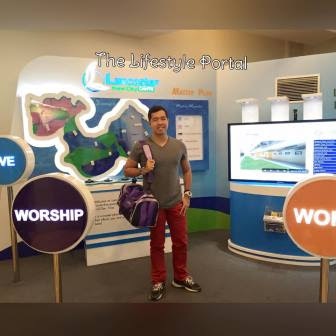 LANCASTER NEW CITY, CAVITE – Lancaster New City is set to give a special treat for families living in the development during one of the Christmas light show schedules. 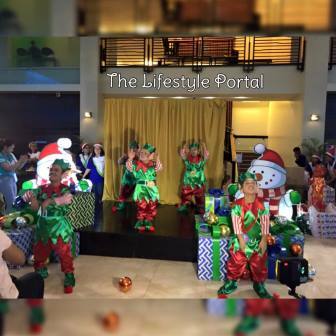 Tagged as “Santa’s Little Surprises,” Santa’s elves are set to come over to give away gifts to celebrate the true essence of Christmas: sharing love, peace, and happiness. On December 19 and December 22, a Christmas song will signal the appearance of Santa’s elves as they come out from the Santa’s Workshop arcades and do a special performance for the crowd. This will be done as they usher kids to line up at the arcades. Children lined up at the arcades will then receive special gifts from the elves! These treats will be specially picked and chosen by Santa’s elves for the children to truly appreciate the meaning of sharing love, peace, and happiness. The special gift giving with Santa’s elves and the homeowners of Lancaster New City is one of many ways PRO-FRIENDS delivers true happiness and care to residents of its developments.